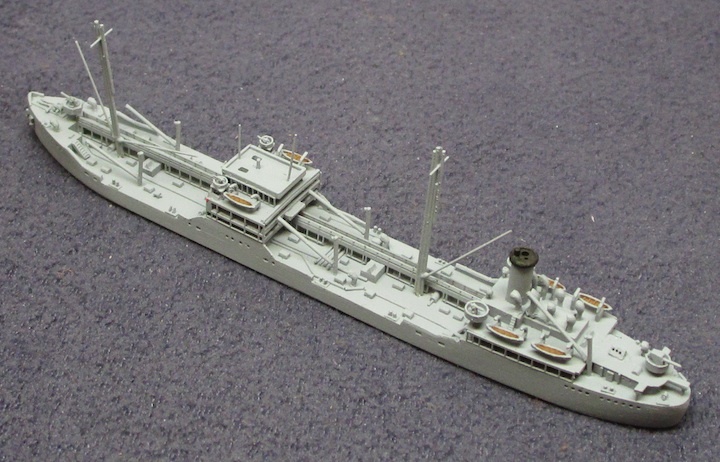 Notes: Bishopdale was one of six Dale class RFA tankers purchased while building for British Tanker Co. Severely damaged in a kamikaze attack in the Pacific. Repaired and had long postwar service. 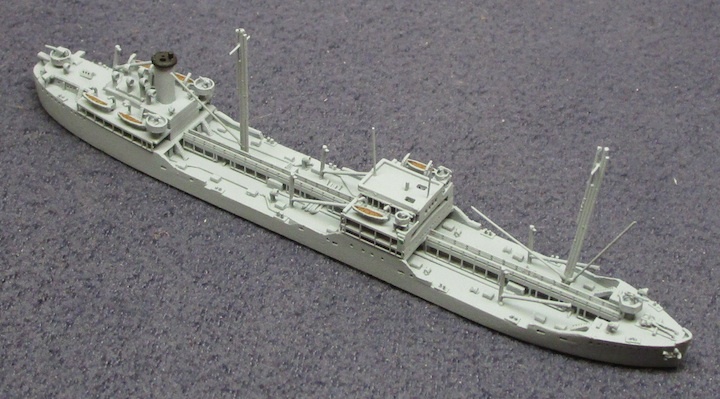 Although decommissioned in 1959, she was not scrapped until 1970.